I founded The Pedal Steel Pages web site in May 1995 to sell my music and to distribute information about pedal steel guitars. In late December 1996, the Forum section was added. To my surprise, The Steel Guitar Forum rapidly became the largest steel guitar information resource in the world. The two branches (this site and the Forum) were eventually split into two separate sites, b0b.com (this site) and SteelGuitarForum.com. 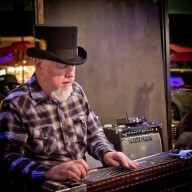 A third site named SteelGuitarShopper.com was created to handle the Forum’s eCommerce store, which now carries a wide variety of steel guitar products. Separate from the Forum, this site doesn’t change much. I maintain it mostly for historical reasons. New players will want to browse the Articles section, and use the Links section to find manufacturers and vendors. The Copedents section is rarely expanded. 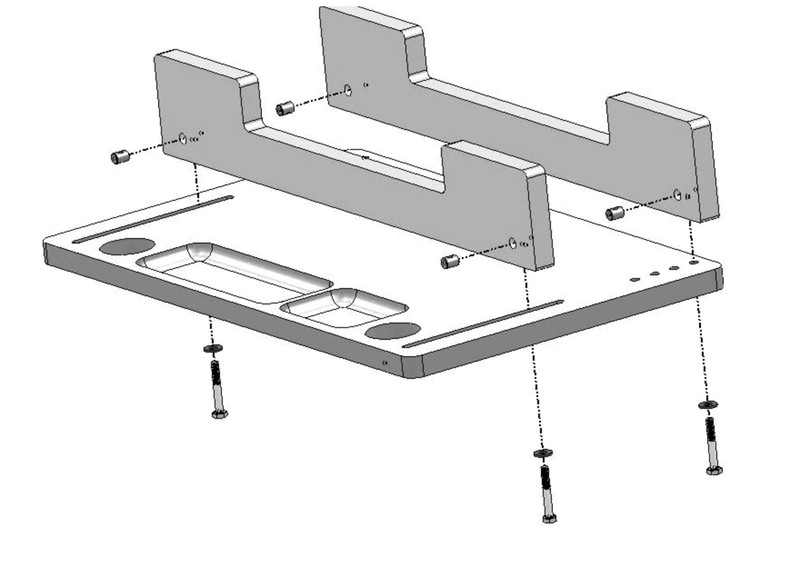 It was a significant feature in the early days, but now most trends in steel guitar tunings are examined by the entire community in the Forum. Thanks for visiting my site. I hope you find it useful.